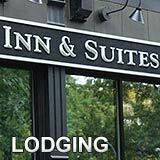 We found the very best NH lodging values and special NH vacation packages. 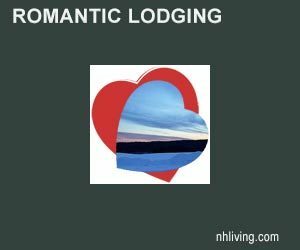 Whether you are looking for a NH Bed and Breakfast Inn experience, a luxury NH Grand Hotel or a lakeside or mountain view White Mountain Vacation Home Rental you’ll find a fantastic selection of lodging accommodations in New Hampshire. 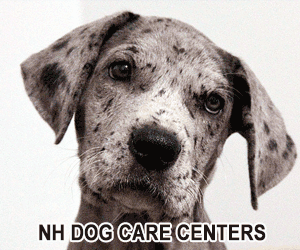 Pet owner will also find some great NH pet friendly accommodations as well as sensational family-friendly NH Campgrounds and Luxury RV parks. Eat local – try our favorite NH Restaurants. 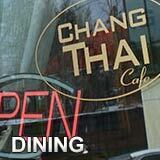 NH offers an wide array of dining out and take-out food options. 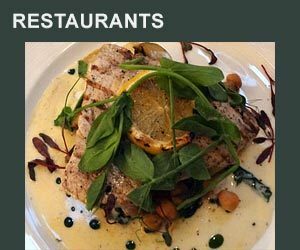 From fine dining to chain restaurants to amazing locally owned and operated NH pubs, casual restaurants and award-winning caterers. Find in a favorite chef, restaurant or cafe in our NH Dining Guide. NH Living thanks you for dining local. 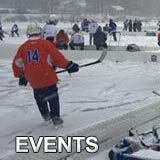 Check our NH Event Calendar for the most popular Holiday events, fairs and festivals. From Holiday Craft Shows to One-of-a-kind Festivals create your own NH tradition of visiting a favorite New Hampshire event. Find your new home in New Hampshire. 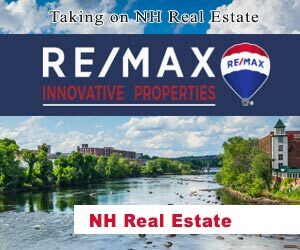 NH Living Realtors and Real Estate Agents will help you find the perfect property for your lifestyle and budget. 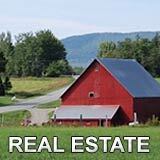 Explore NH Real Estate by region with direct links to homes, commercial property, and NH real estate agent websites. NH is filled of surprises and an amazing assortment of attractions. 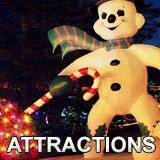 White Mountain Attractions are world-famous. The Cog Railway, Mount Washington Auto Road, Storyland, Santa’s Village, Lost River Gorge, Polar Cave, Pancake Parlors, Zipline Rides, Alpine Adventures, Candy Stores, and more. Explore not-to-be-missed NH Attractions. 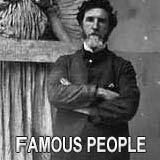 Meet some famous people from the Granite State. New Hampshire natives and people that were born or lived in New Hampshire include well-known writers, theatrical performers, musicians, artists, politicians, inventors, entrepreneurs and more. View New Hampshire Famous People. New Hampshire is famous for country towns and villages. 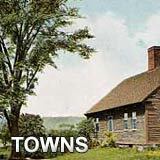 Explore the towns and cities of New Hampshire by visiting our local town pages. Our New Hampshire town guide includes prominent local businesses, historical information, town photos and more. 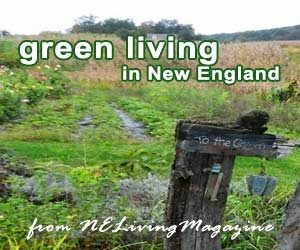 Read about NH Towns in NH Living. Get out on the slopes – discover all the New Hampshire Ski resorts and plan your New England Winter Vacation in NH Living. Get out and enjoy winter. View New Hampshire like never before aboard your very own snowsled – aka: snowmobile. The new sled and amazing, heated and ready to get you out into the Great New Hampshire Outdoors. We found some exceptional NH Snowmobiling. The snowboarding world speaks a language of it’s own. Snowboarding New Hampshire is a great way to enjoy winter. Learn NH snowboarding. 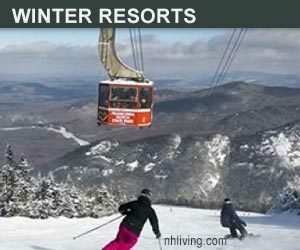 New Hampshire winter fun includes sensational cross-country ski centers that offer amazing view and groomed trails. Plan your NH Cross Country Skiing vacation. You are never to old to enjoy a slide down a New Hampshire hillside. New Hampshire Winter resorts like Loon Mountain, Bretton Woods, Wildcat and others offer snow-tubing and sledding. Enjoy winter in New Hampshire, try Snowtubing. The services of a professional New Hampshire Tour Guide will make your visit truly memorable. From Haunted Tours, Fishing Guides, Hiking Guide, Beer Tours to your very own one-of-a-kind customized New Hampshire Tour – find the very best of what interests you in New Hampshire. We found some of the very best NH tour guides and outdoor guides. The wonder of a mountain waterfall can re-adjust your state of mind. Get out and explore the waterfalls in New Hampshire. From White Mountain flumes to north country falls – we found some easy to get to NH waterfalls. Have a Grand NH vacation at a Destination NH Golf Resort. Find 18 holes of bliss in every region. Swing by our NH Golfing Guide. Hiking is statewide here in the Granite state. Mount Monadnock in southwestern NH is one of the most hiked mountains on the planet. Discover White Mountain NH hikes, Lakes Region hiking trails and rugged hikes in the north country. From mountain biking trails in the Great North Woods to country road bike tours in the White Mountains or the Connecticut River Valley – New Hampshire offers scenic biking in every region. Discover a new path to travel, Bike NH. A professional catering service can make all difference in the world. We found the best NH Caterers and Catering Services for your holiday party, business function or destination wedding. The Children’s Museum of Portsmouth is one of dozens of interesting NH Museums. From NH History Museums to contemporary Art Museums, you’ll find a NH Museum for nearly every interest. Take a scenic drive through Franconia Notch. Find exceptional White Mountain restaurants, inns, resorts and hotels and breathtaking scenery. View NH photographs. New Hampshire is filled with wildlife – from moose to black bear to birds and more. View NH Wildlife slideshows for a sampling of what you may see when visiting New Hampshire. 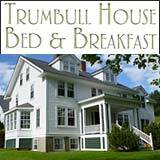 Plan your visit at the very best NH inns, resorts, hotels and vacation rentals homes. From NH Maple Syrup to hand-crafted furniture and hundreds of other items. Made in NH Products make great gifts and help support our local economy. Why not bring home a NH gift or memorabilia item? Sometimes just a great meal in a casual restaurant is just what we need. New Hampshire casual dining restaurants include roadside cafes, brew pubs and classic destination eateries. There’s much more to NH dining than the Common Man group. Find your new favorite casual New Hampshire restaurant. A professional Dental Office will keep you looking and feeling confident every time you smile. 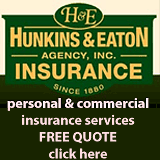 Find state-of-the-art health care professionals and dental care services in New Hampshire. Visit a NH Dentist for first quality NH Dental Care – where new patients are welcomed. Visit the Covered Bridges of New Hampshire. There are Covered Bridges scattered throughout the Granite state. A visit to a NH Covered Bridge is fun vacation activity any time of the year. See our NH Covered Bridges section and find one near you. 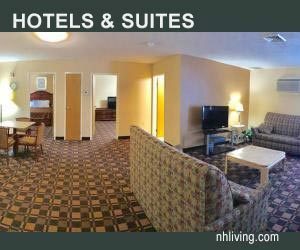 Visit NH and stay at one of our suggested inns, hotels, resortsor campgrounds. Our Pet Friendly NH lodging favorites will cater to you and your pet. Extend your stay – contact a NH Vacation Rental specialist and find the ideal NH Vacation Home Rental. Business plans or family gathering? Check our NH meeting and conference centers. Plan a retreat in NH – the choices are superb. Celebrate your wedding day in New Hampshire! New Hampshire offers Grand Hotels, and world-class wedding venues. For a romantic getaway or a destination wedding in New Hampshire – browse our favorite NH Wedding Venues. Art lives in New Hampshire. 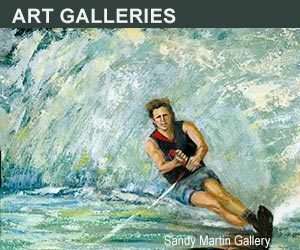 Explore our local Art Galleries and Artist’s Studios. Thank you for supporting Art in New Hampshire. The craft beer business is booming in New Hampshire. Discover a new favorite NH brew, brewpub or cafe. Arrive refreshed and in style in a professional Limousine. NH Limo services are available for airport pickup or drop-offs, touring the region, visiting brew pubs, or for you wedding or special event. We suggest a NH limo for your comfort, safety and convenience. New Hampshire and Camping go together like Bacon and Eggs – a perfect way to visit New Hampshire. NH White Mountain and Lakes Region Camping vacations often become an annual tradition. Find our best New Hampshire Campgrounds, State Parks, RV Parks and Campsites. and dozens of websites and travel directories worldwide.